Cupcakes, icecream, fruit candy, strawberry cake and more. Ice cream or anything frozen that is sweet. One of the sweetest ways to keep cool on hot Summer days. 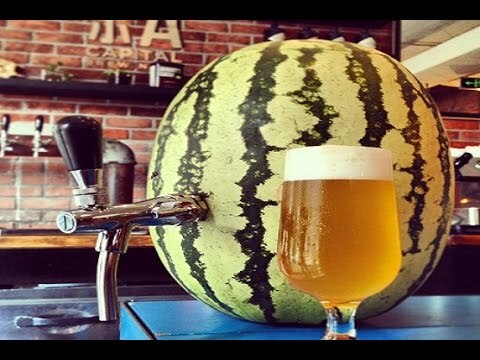 Watermelon beer ! Best of two worlds ! I am not into beer, not even watermelon beer, don't ask, but a watermelon looks good. 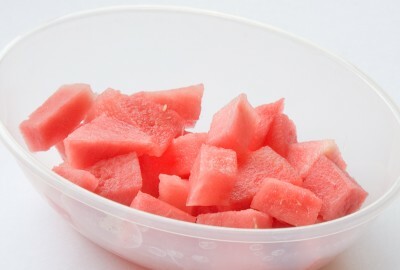 a bowl of nice, cold watermelon cubes. 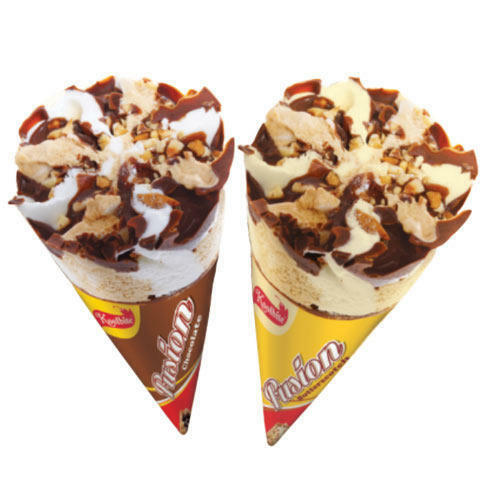 Just a random picture of ice cream cones. I like ice cream in a bowl as well. End of Summer! What a bummer. I love Summer but what season is your favorite?